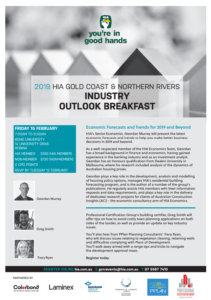 HIA is having an Industry Outlook Breakfast for 2019 at Bond University in Robina, QLD. HIA’s Senior Economist, Geordan Murray will present the latest economic forecasts. 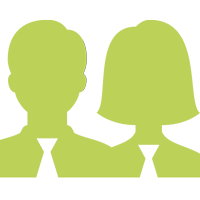 Greg will share tips on avoiding costly town planning applications and Tracy will discuss issues in relation to vegetation clearing, retaining walls and difficulties complying with Plans of Development. Don’t miss out on this event! 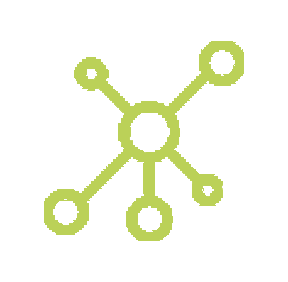 Register online today or send your email here.